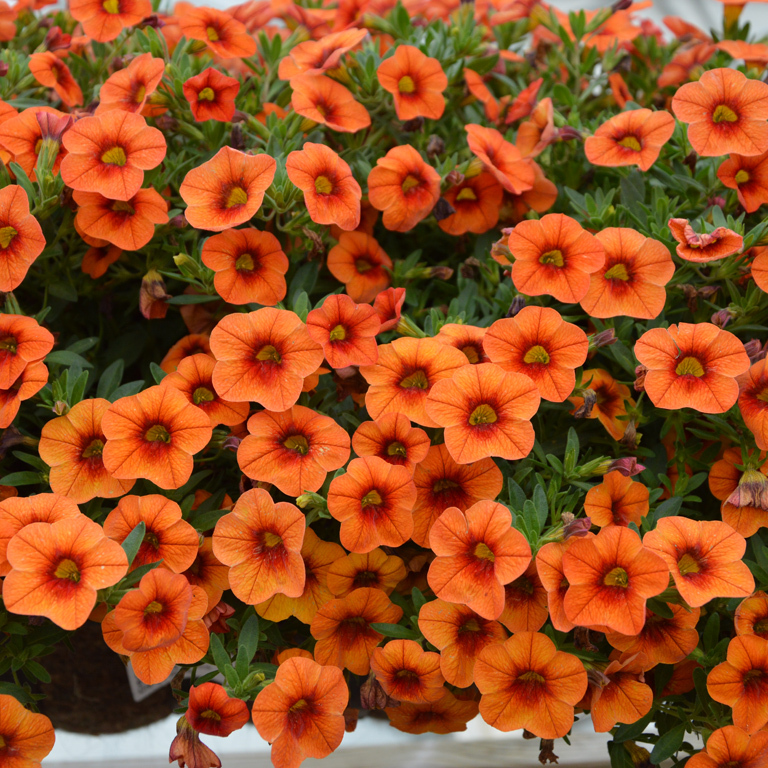 This is a really strong orange form of these lovely varieties. Abundant, vibrant, clementine orange flowers on a strong mounding and trailing habit. 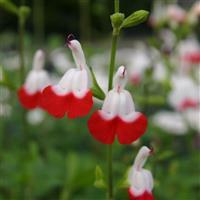 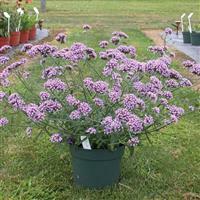 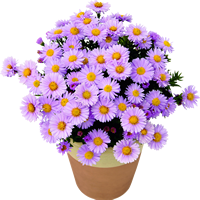 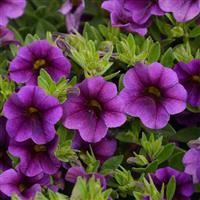 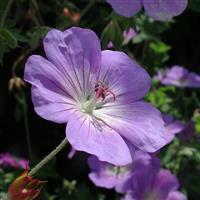 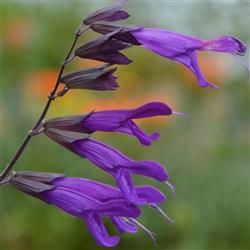 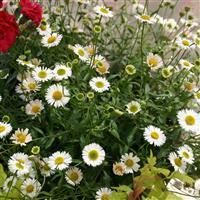 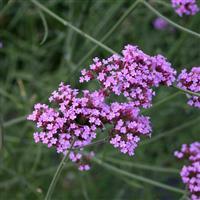 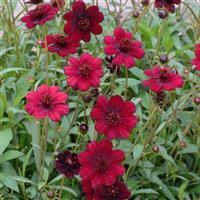 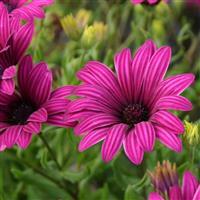 Ideal for baskets and containers, either on their own or mixed with other summer patio plants.